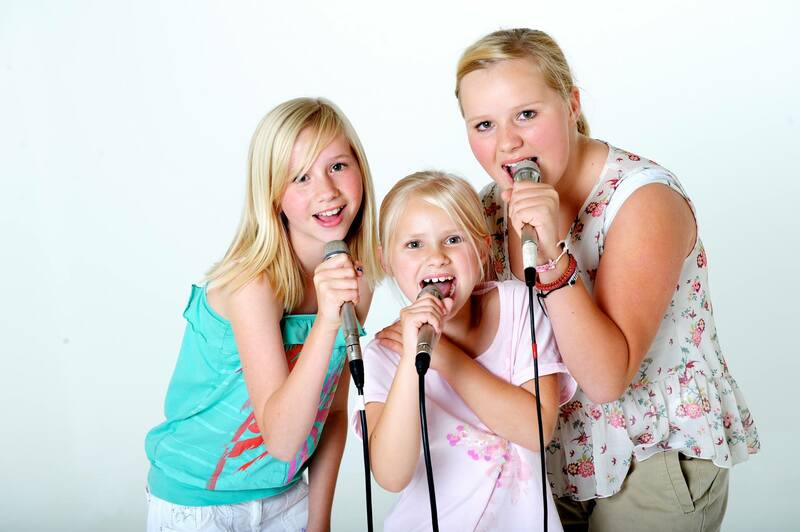 Why not buy your budding Pop Stars the opportunity to experience what it’s like to record in a professional recording studio. 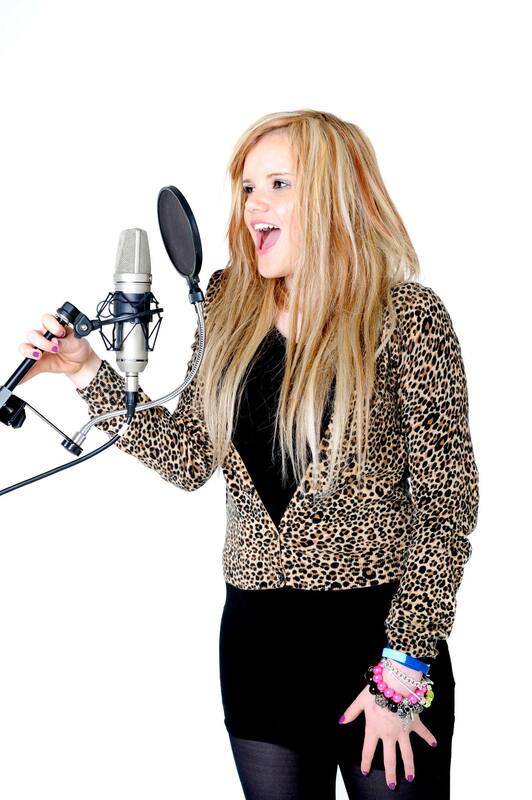 We are offering a 66% discount on our Pop Star package, normally £149 but for one week only £50!! PreviousPrevious post:Yellow Bean Referral Scheme launched!